One of our treats every year when we are taking down the Glasgow Dazzle, is to leave home early and spend a night somewhere on our way up to Scotland. Last year it was Ludlow, with lovely Spring sunshine, this year it was York with torrential rain and threatening floods. We hadn’t been to York for many years, probably since we lived in the North West, over twenty years ago, so we were looking forward to it. 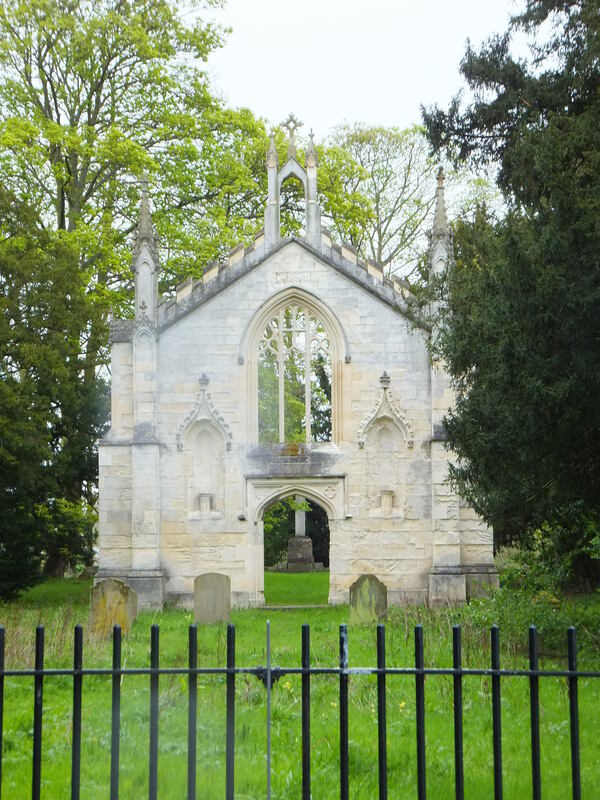 We chose a B&B outside the city at Bishopthorpe, home to Bishopthorpe Palace, residence of the Archbishop of York. 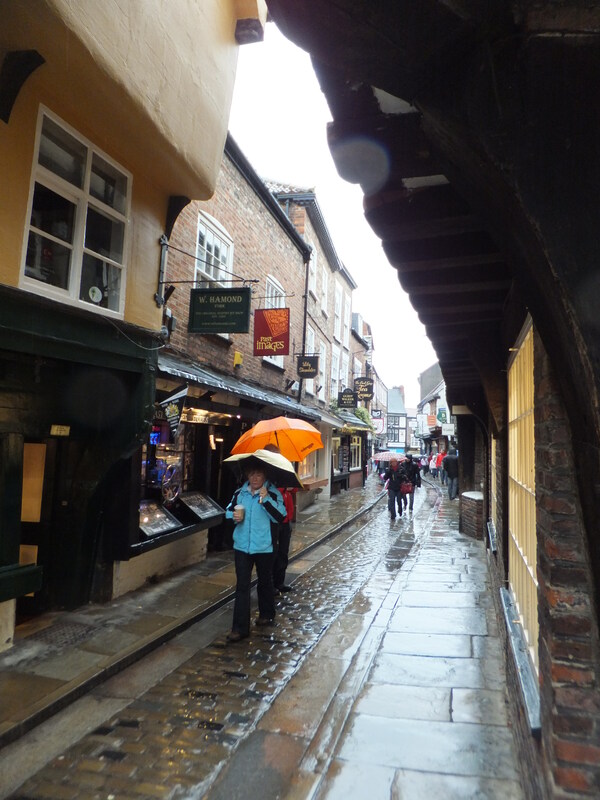 On Sunday morning we awoke to a very rainy day and set off into York . We had hoped to pop into the Pyramid Gallery, but unfortunately this was the one Sunday they were closed! So better luck next time. We did have a restorative coffee at Bettys, which we needed as we were soaking wet and very cold. Our bad luck continued as we were unable to look round the Minster, as there was a service in progress- only to be expected on a Sunday. I did manage to buy a very pretty pair of wellies, which I wore for the rest of the day as my shoes and feet were sopping. We left York at lunchtime and were grateful for the heated seats in the car. We continued our journey up through Yorkshire with some stunning scenery on the way. When we finally arrived in Glasgow, we were told that they had enjoyed a day of fine weather!